You should always be evolving and becoming more lethal. This JMCK AIWB 2.5 holster is a good step above the JM AIWB Holster I reviewed some time ago. 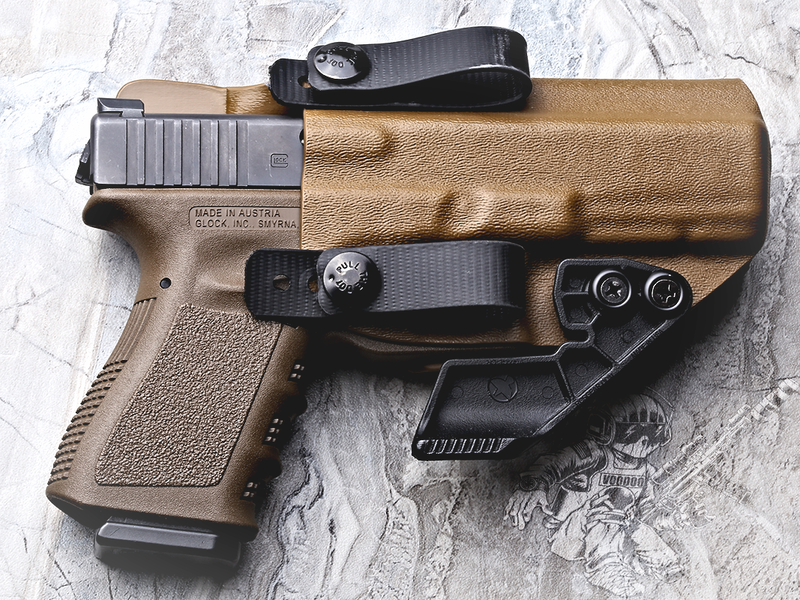 In the holster is my EDC FDE Gen3 G19 with Ameriglo FBI Contract Sights and "The Gadget"